Hypertherm's commitment to engineering and building the best industrial cutting solutions on the market dates back nearly 50 years. 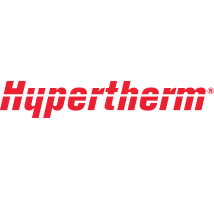 Hypertherm is the first choice for plasma cutting professionals around the world. Hypertherm plasma machines, torches, electrodes, nozzles, shields, and other consumables cover the full range for any cutting application.